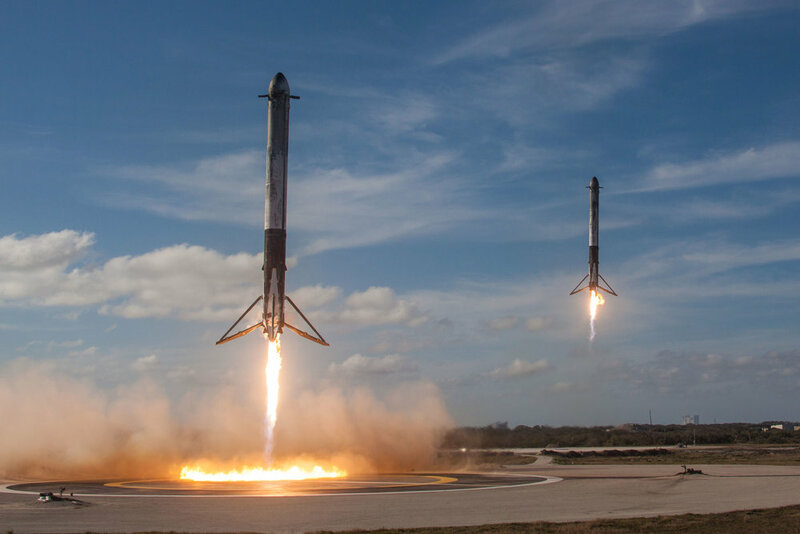 With a variety of next-generation spacecraft being developed for commercial as well as government use, AST has become a disruptive force in the space and aerospace industry. Advanced metal forming technology gives us an edge over our competition and with vertical integration, AST is capable of working with the aerospace industry to create complex products for a variety of applications. Our highly flexible and efficient manufacturing approach allows AST to offer shorter lead times as well as the manufacturing accountability necessary with critically important parts. 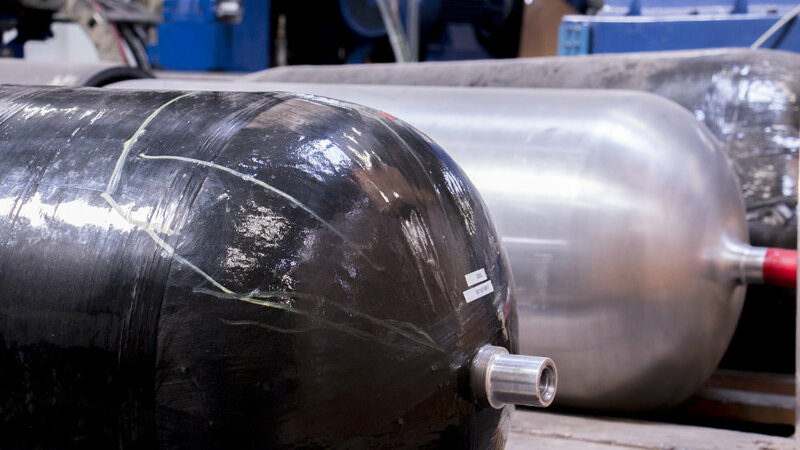 AST can provide customers with a wide range of products, including but limited to: near-net shapes, rings, barrels, closures, chamber forgings, liners, domes, nozzles, thrust cones, fuel sumps, case forgings, shells, tubes. 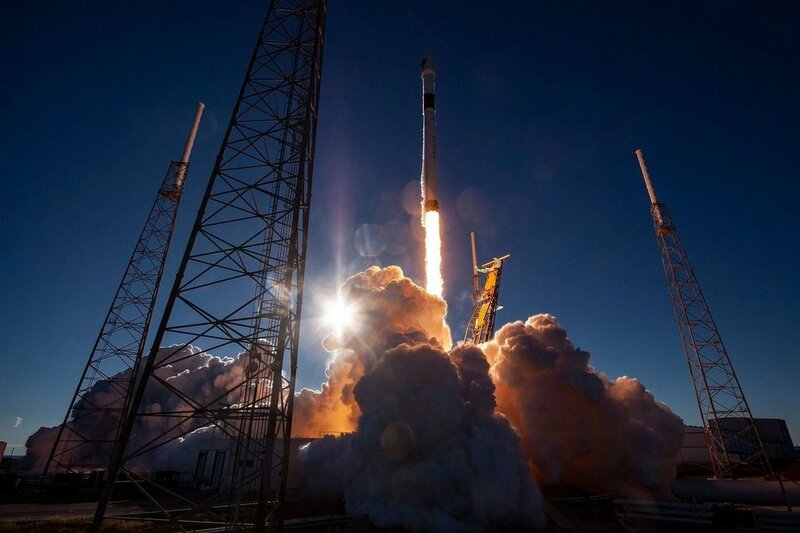 From selection of exotic alloys, to the designing and producing of tooling in-house, AST provides the means for space exploration firms to manage their budgets by offering pricing unrivaled in the industry. 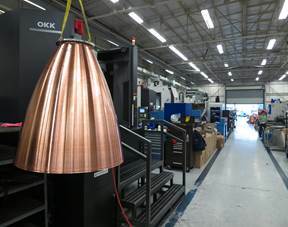 As a result of our technological prowess and knowledgeable staff, AST is able to move projects to production on a condensed timeline whilst offering customers a range of unique and exotic alloys, and the capability of performing non-destructive inspection on all of our products before shipment. Finally, a rigorous and TÜV certified quality system realizes reliability for our customers. 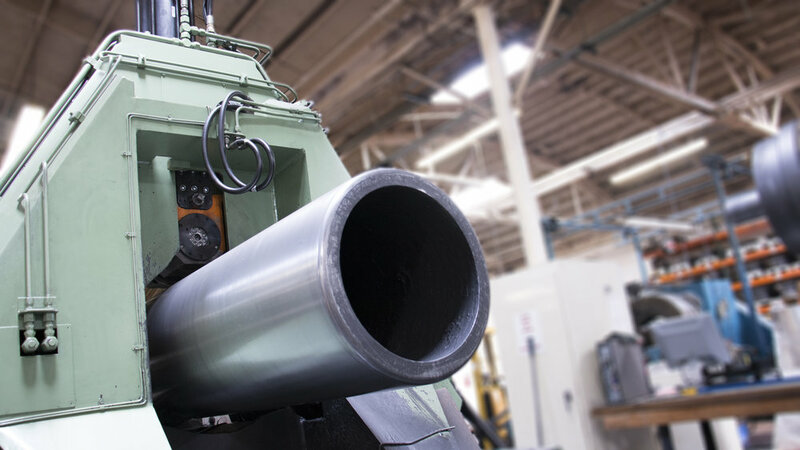 AST has been the pioneer at developing seamless aluminum liners and tubes in diameters of 20” and above. In many markets, we are the single source for leading product initiatives by our customers.